You bought a motorcycle to ride it, not to worry about how to move it to a new location. At Stevens Moving & Storage of Toledo, we have spent the last 50 years in business perfecting our motorcycle moving techniques through experience and the help of our local customers to become the very best motorcycle movers in Ohio. 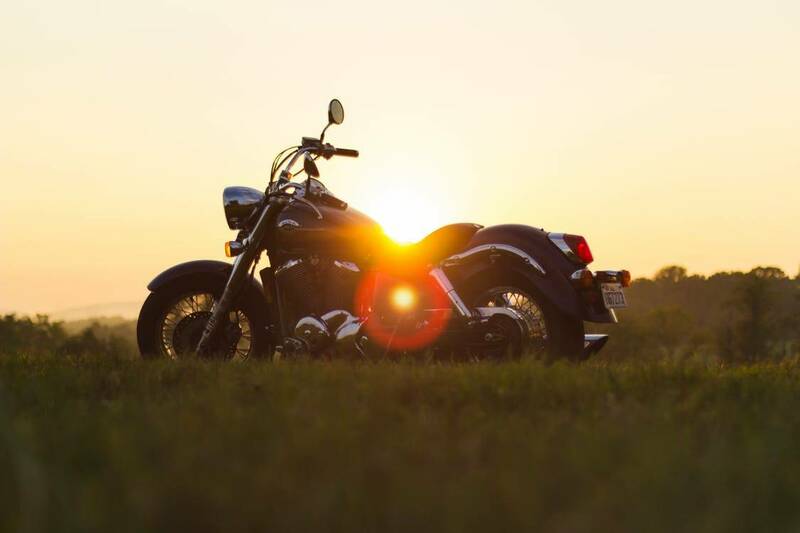 Your motorcycle is not just an investment: it is your lifelong passion, and it deserves the very best moving service in the industry to make sure it arrives to your new home safely and without a scratch. Our movers know this, so we put every effort into delivering to you the best motorcycle shipping services. Stevens Moving & Storage of Toledo uses a specific trailer to transport your bike, utilizing tie-downs that secure your motorcycle away from the walls and a cover to make sure your motorcycle stays clean, level and secure during the move. From your garage to our truck and into your new house, our motorcycle movers use the utmost care and best practices developed over 50 years in the moving and storage industry to ensure your motorcycle arrives safely and on time and at a great price. Your passion is our passion at Stevens Moving & Storage of Toledo. Over every step of the motorcycle moving process, our movers are with you to meet and exceed your expectations. As a local company, we are always available to make sure your motorcycle shipping needs are met. During the move, your motorcycle will be secured away from the trailer walls. This prevents damage during the move, and keeps your motorcycle secure and level through the entire move. As a highly experienced motorcycle shipping company, we have the knowledge and expertise to get your motorcycle safely transported to its new destination. Before our movers arrive to pack up your motorcycle, there are steps you should take to prepare it for moving. Empty the fuel tank as a safety precaution, and disconnect the battery from its terminals. Stevens Moving & Storage of Toledo also recommends you cover your bike to protect it from dust and dirt during the move. Lastly, you will be required to prove ownership of the motorcycle prior to packing. Once you’ve finished these simple tasks, your bike should be good and ready for motorcycle transport in Toledo. If during your move it is not possible for you to immediately store your motorcycle at your new home, Stevens Moving & Storage of Toledo offers short and long-term local storage options. Our storage warehouse is climate-controlled and fully secure, offering the necessary features to keep your bike protected until you can make a place for it in your new home. Please feel free to contact us today by phone at (844) 913-2629 to find out more about how you can benefit from using our stellar Toledo storage services! Moving your motorcycle from the Toledo area to anywhere in the state of Ohio is a breeze when you choose Stevens Moving & Storage of Toledo. With decades of motorcycle transport experience, you can trust us to take care of your bike throughout the motorcycle shipping process. Our motorcycle moving company is fully licensed and insured and there will be no hidden costs throughout your motorcycle transport! We strive to provide you with the best motorcycle shipping services in Toledo, OH. 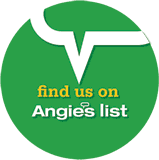 Contact us today by phone at (844) 913-2629 or fill out our online form to receive a free moving quote for your motorcycle move in Toledo, Ohio.